Share their story with our Facebook community. Thanks for serving the country and its people. You are our heroes. We salute you. We owe you guys our lives and for that we honor you easpecially those who passed away. You are the the true heroes who are so unselfish. Our respect has never ceased to exist and our heart will forever cherish your deeds. 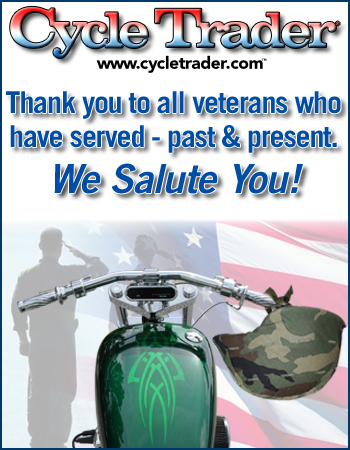 There was a time when Harley motorcycles became a symbol of honor and bravery because it is what veterans ride. Having a Harley bike honors those veterans. Glad I have one. We are love this guys it is very important play for the online this game.